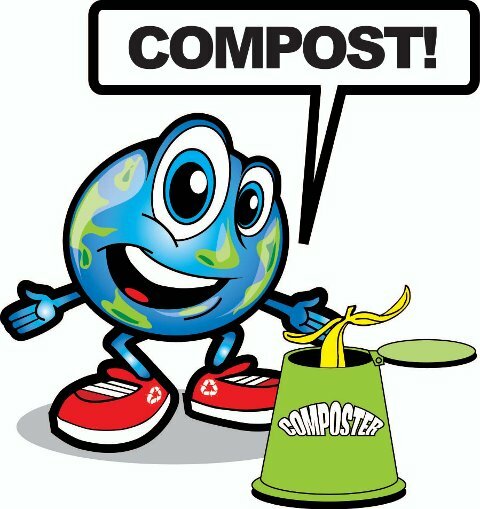 As Joraform Composters states, "About 50% of our household waste and 30% of all the waste we throw away is organic compostable matter and biodegradable. The earth could be fed with nutrient rich fertilizer. 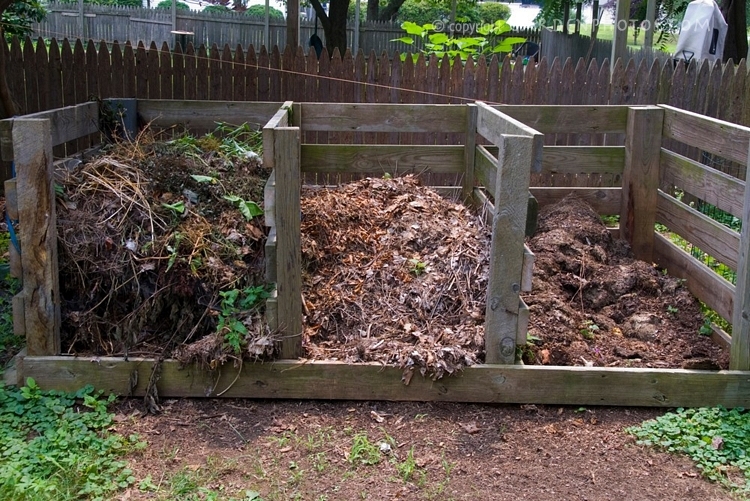 Instead....valuable waste management resources are used to collect all waste and drop it into [huge] landfills. Here it becomes toxic and harmful for the environment."